Community and social development is often a long and thankless job. That is, until you find your own tribe of like-minded advocates and practitioners. 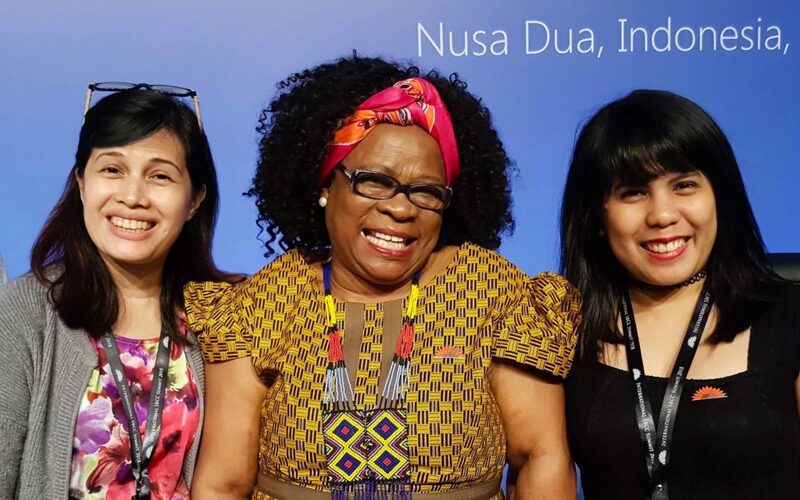 That’s exactly what happened in Nusa Dua, Bali from April 16-20 as a staggering 1,200 delegates from 90 countries convened at the 2018 Social and Behavior Change Communication (SBCC) Summit. And we were there to listen, learn, question, share, connect, and make new friends. 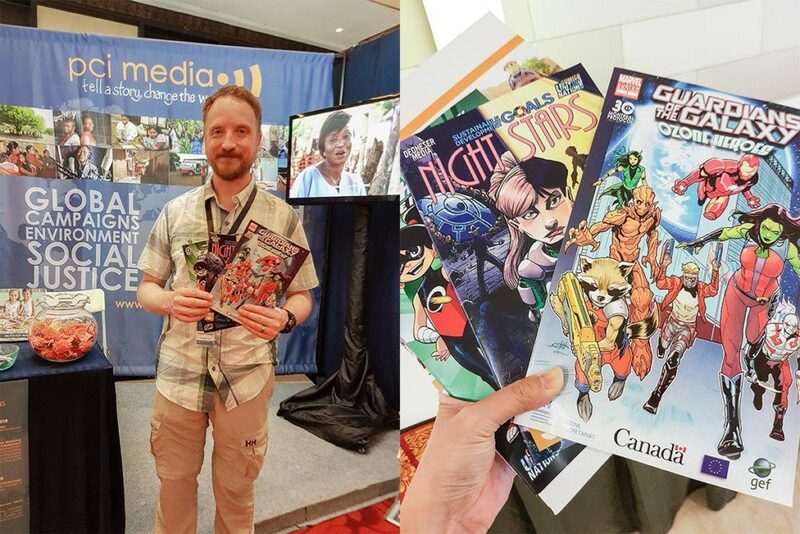 Richard Crompton of PCI Media Impact shows off some of the comic books. Meet your audience where they are, not where you want them to be. To be an effective communicator, don’t make assumptions. Listen, observe, and be the one to adjust to your audience. This was what guided PCI Media Impact in their decision to use comic books to spark conversations with the youth on important issues such as the environment and gender sensitivity. People like to celebrate their successes. But don’t be afraid to talk about your failures. Indeed, some lessons are earned the hard way. One talk about an unsuccessful national deworming program in West Bengal yielded a lot of how-to’s and how-not-to’s in implementing a media campaign for health initiatives. Some key takeaways were: train your health workers well, don’t neglect to communicate possible side effects, and have a crisis plan in place—especially if you are launching a health campaign months before the elections! Sandra Monica Sulit (Creative Director) and Dove Subingsubing (Senior Project Manager) with Lillian Dube (center), the acclaimed actress, humanitarian, and executive producer from South Africa. Her personal story about cancer survival, and her commitment to cancer awareness made us both laugh and cry. People want service, not lip service. 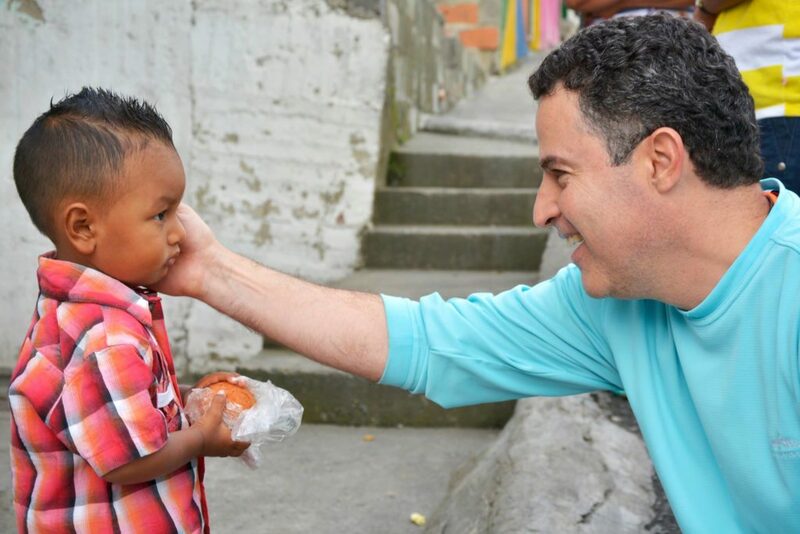 Anibal Gaviria, former mayor of Medellin Colombia (2012-2015), painted a picture of hope and redemption with the city’s steady transformation over almost 30 years. Through constant consultation and sheer political will, the city was able to deliver what the people wanted: public access and public spaces. The resulting bus and train systems, cable cars, outdoor escalators, parks, learning centers, and other facilities helped improve quality of life. Homicide rate went down and the city, once ranked 3rd most dangerous in the world, finally exited the rankings in 2015. Moreover, from 1990 to 2015, extreme poverty rate went down from 19.4% to 2.4%—a reduction of 85%. Make friends. Make many friends. Such an enlightening experience was made even richer by the connections we made. We were thrilled to meet with the giants who had inspired us just moments before, touch base with old acquaintances, and make new ones. We look forward to strengthening these ties and creating new partnerships—and a bigger role come 2020 at the #SBCCSummit. To see more updates from the conference, follow us on Instagram or Twitter.